Go beyond the Empress hotel, Butchart Gardens and other well-known sights in the British Columbia capital and explore lovely small museums, gardens and even a castle. 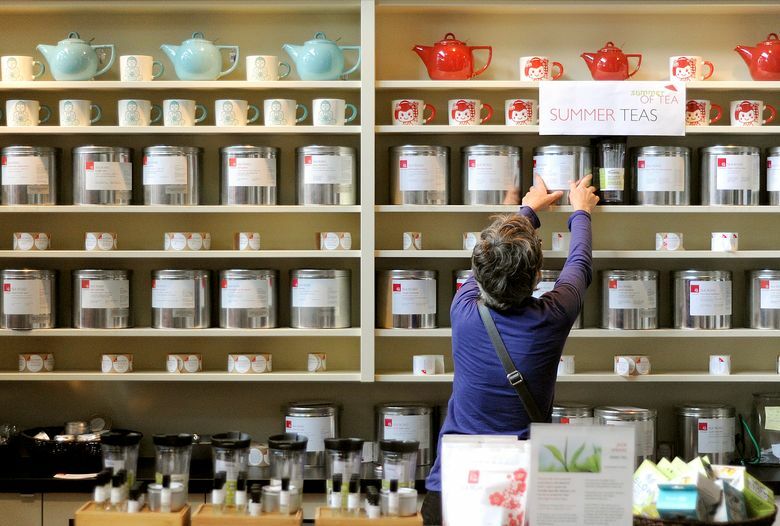 Victoria is unofficially the Tearoom Capital of B.C. (and the Pacific Northwest), and for good reason — you can’t take three steps in this pretty waterfront city without stumbling over a teacup or two. Visitors have long been directed — actually, it’s almost an enforced requirement in Victoria — to the tea lobby in the Empress Hotel and the tearoom at the Butchart Gardens, both of which are charming but tourist-crammed and expensive. It’s quite possible, however, to have a perfectly lovely time in the British Columbia capital without visiting either of these places. I spent a couple of days there earlier this spring, and found historic homes, gardens and off-the-beaten-path attractions galore — none crowded, all delightful, and some even equipped with tearooms. (This is Victoria, after all.) And I suspect the Butchart Gardens didn’t miss me one bit. Here are my five favorite discoveries from the trip. 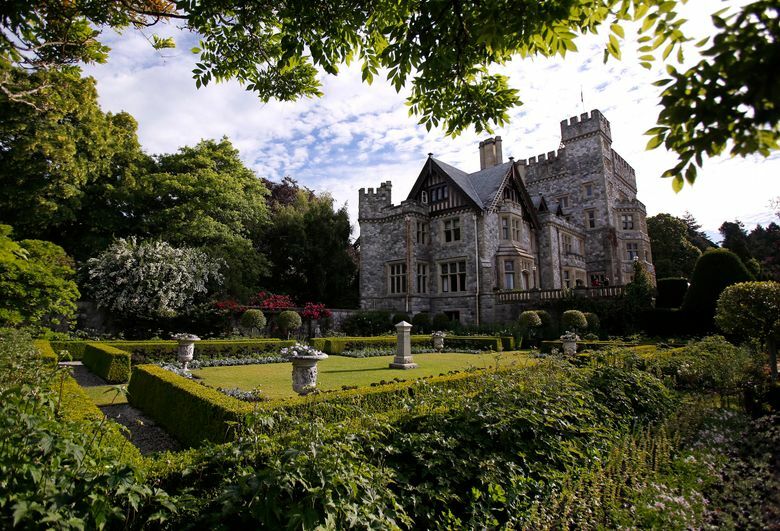 Didn’t know this place, a gorgeous 1908 castle-style residence surrounded by lavish gardens, existed? 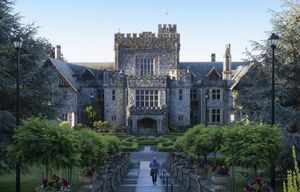 I didn’t either — but, it turns out, I’ve seen it on screen: Numerous movies and television episodes have been shot here; most famously, it played Professor Xavier’s School for Gifted Youngsters in the 2000 superhero movie “X-Men.” Built for former B.C. premier and lieutenant governor James Dunsmuir (whose father, Robert, built the beloved Victoria landmark Craigdarroch Castle — a popular must-see, if you’ve somehow missed it in past trips) and occupied by his family until the late 1930s, Hatley Castle is now part of Royal Roads University and open to the public. Visiting in early May, I lucked into a special spring rate of $179 Cdn ($146 US) at the Oak Bay Beach Hotel, a monochrome (everything’s white or brown) but delightful nest of luxury. Pros: gorgeous room that I never wanted to leave (that bed! that tub! ), sweet and knowledgeable staff, Wi-Fi and parking complementary, several on-site dining options, quiet and scenic waterfront location. Cons: pricey if you can’t find a deal; a bit of a haul from downtown if you don’t have a car. oakbaybeachhotel.com, 1175 Beach Dr., Victoria; 250-598-4556. Also worth considering: The ever-reliable grande dame of Victoria hotels, the Fairmont Empress (est. 1908), is a treat for history buffs — and has the best location in town, presiding serenely over the Inner Harbour (fairmont.com/empress-victoria, 721 Government St., Victoria, 250-384-8111). Just a few blocks away is a nice budget alternative: the James Bay Inn, a historic building (painter Emily Carr lived her last days here) on a quiet street near Beacon Hill Park, where clean, basic rooms start at around $100 Cdn. ($80 U.S.). jamesbayinn.com, 270 Government St., Victoria, 250-384-7151. For more hotel options, see tourismvictoria.com. For more hotels, and tourist information, see. tourismvictoria.com. 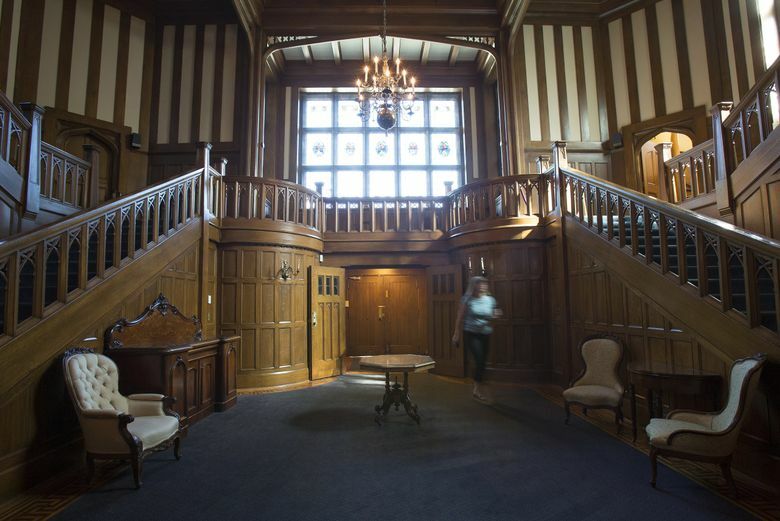 The 40-room house, constructed in Tudor Revival style, has a grand “Downton Abbey”-ish front hall and staircase, soaring ceilings, and jewel-box stained-glass windows everywhere. Though the castle is a working building for the university and therefore contains few original furnishings, it’s easy to imagine what life there might have been like, particularly when you stroll the elegant gardens and loggia, perfumed with breezes from the sea. Gazing toward the water, I felt as if I should be in Edwardian attire; perhaps as a Canadian equivalent of Downton’s Lady Mary, but with a more serene romantic life. About an 8-mile drive from downtown (or, if you’re carless like I was, about a 40-minute bus ride followed by a half-mile walk), Hatley Castle is open every day, and looks especially glorious in the sunshine; you might just spot a peacock, as I did, strolling across the lawn. Castle/garden access via guided tour (just the house’s first floor) is $18 Cdn. ($14.50 U.S.) for adults; admission to just the gardens is Cdn. $9.50/adults ($7.25 U.S.). Buy tickets in the gift shop in the castle’s basement. Located in an unprepossessing industrial area near downtown (you can even get there by water taxi), this enchanting 19th-century home/museum is crammed full of Victoriana — the furnishings, clothing, and possessions of the O’Reilly family, who owned the home for more than a century. History buffs will enjoy the vintage kitchen gadgets, the elaborate wallpaper, the peaceful setting (note the lush garden, ready for a picturesque croquet party and equipped with a charming heart-shaped flower bed), and the way the whole place looks as if a Victorian family just stepped away for a moment. An open book, pages down, is left on the couch, as if its reader might be nearby. 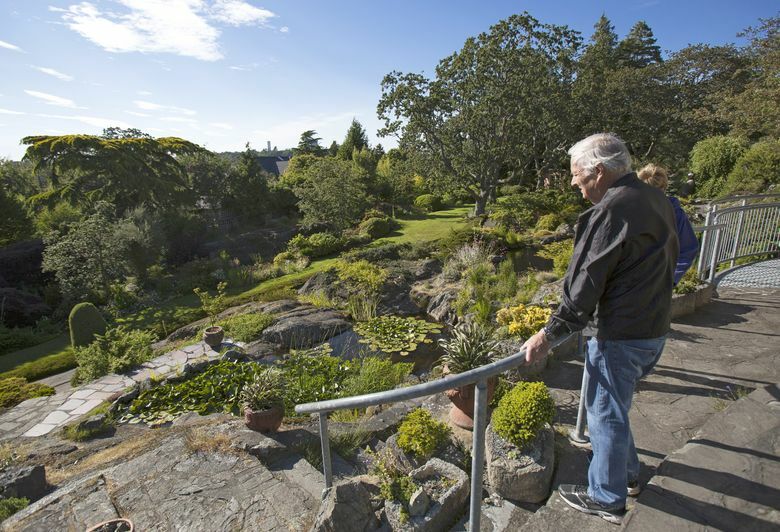 The teacup-sized version of the Butchart Gardens, this is one of Victoria’s hidden treasures — a bucolic garden created by Peggy and Nicholas Abkhazi, whose personal story seems right out of the movies. He was an exiled Georgian prince who met her, a Shanghai-born British orphan and globe-trotter, in Paris in the 1920s; they were separated by World War II, when both were interned in prison camps. Reunited after the war — neither had known if the other had survived — they married and made their way to Victoria, where they happily spent four decades cultivating their garden on a large lot on a leafy neighborhood street. A short walk from the Inner Harbor is the butter-yellow Victorian home in which the painter Emily Carr spent her childhood; it’s now owned by the province and operated as a museum. Carr, one of Victoria’s most famous natives (she was born in the house in 1871 and died, just a few blocks away, in 1945), was inspired by Canada’s native tribes, with totem poles and forests frequent subjects of her work. Her home, open May through September, is both a shrine to her (you can watch a video about her life and art, and peruse books about her, in the sitting room) and a pleasantly cluttered peek at 19th-century family life in Victoria. Like Point Ellice House (though a bit less grand), you sense the presence of former inhabitants, with vintage coats dangling from hallway pegs. In the gift shop, you can browse copies of Carr’s memoirs, or peek at the whimsical contemporary children’s-book series about the Carr House Cats, written by curator Jan Ross’s daughter Darien (who grew up living upstairs at the Carr House). Admission is $6.75 for adults ($5.43 U.S.); the house is open Tuesday-Saturday through Sept. 30. 207 Government St., Victoria; 250-383-5843 or emilycarr.com. 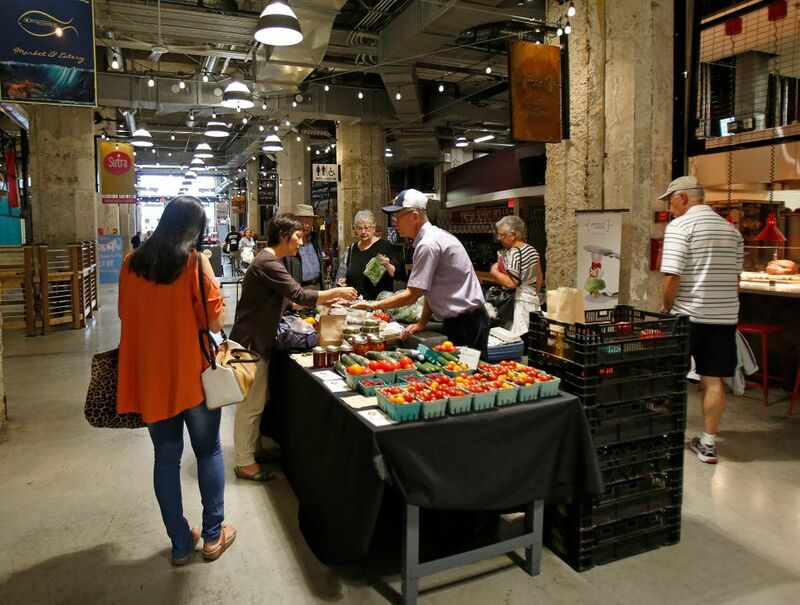 A relatively new addition to Victoria’s downtown (it opened in 2013, in the former Hudson’s Bay building on busy Douglas Street), the Victoria Public Market is still finding its way; my visit found many alluring sights and aromas but few customers. But it’s great fun to wander through the cavernous building and inspect the various storefronts. There’s a farmers market every Wednesday and Saturday, and a number of resident vendors where you can buy meats, seafood, baked goods, flowers, cheese, tea — whatever you might need for a picnic. At the delicious-smelling bakery The French Oven, a sign boasted a quote from Dr. Who: “I always like toast in a crisis.” With tea, of course. 1701 Douglas St., Victoria; 778-433-2787, victoriapublicmarket.com.